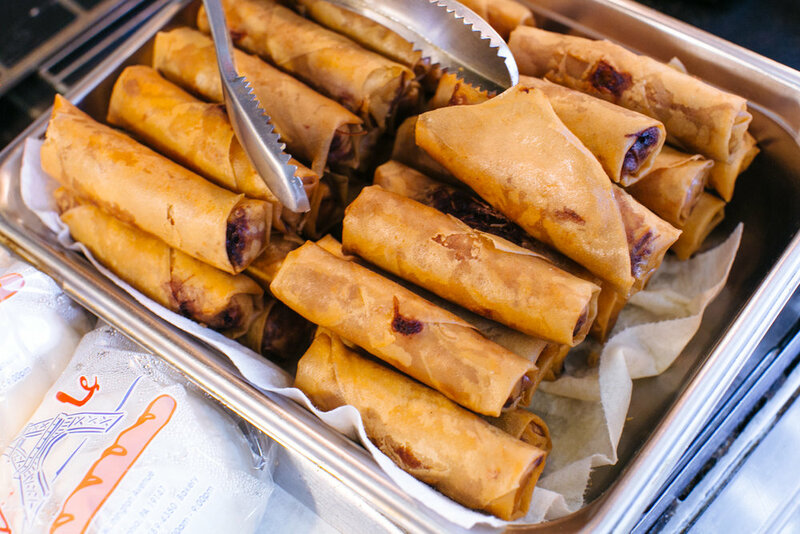 Ba Le Bakery features made-to-order sandwiches on house-baked bread, traditional Vietnamese appetizers and platters, alongside authentic pastries & sweets. Order Ba Le Bakery for delivery with Caviar! Interested in ordering our bread and baked goods for your restaurant? Please fill out this form and we will be in touch shortly.